In the wake of the Conservative Party Conference last week, we know one thing for sure; and that’s that Brexit means Brexit. If we heard it once last week, we heard it fifty times. 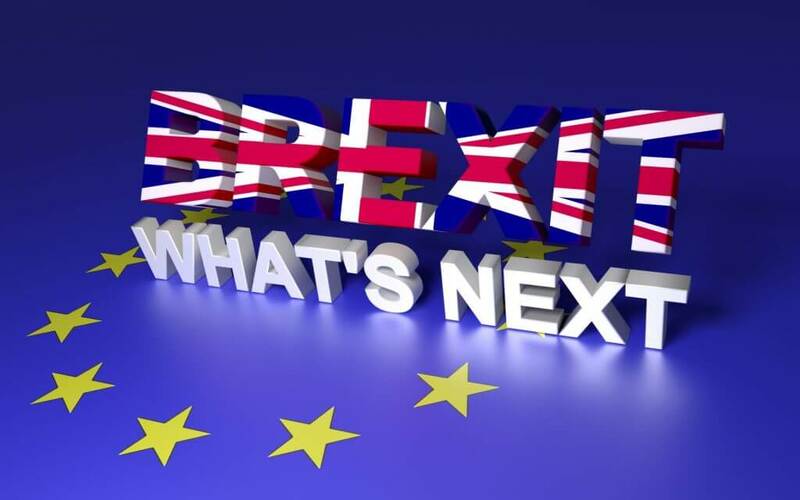 But as to what Brexit actually means for us as individuals, employers and business owners is still anyone’s guess, widely open to interpretation and subject to a great deal of assumptions. Uncertainty is never good for business and we live in particularly uncertain times. To add to the uncertainty, Government policy seems to be built on something of a rapidly shifting sand. For example, last week we were told by Home Secretary Amber Rudd that companies were going to be required to keep a register of their foreign workers. Given the massive backlash that ensued, alongside the totally impractical (not to mention divisive) nature of such a suggestion, the Government made a swift U-turn over the weekend and informed us that this wasn’t going to be the case after all. In the trade, this is apparently known as a “managed retreat”. From the business owner’s perspective, however, it appears a very unmanaged retreat and it’s deeply unhelpful. It makes it difficult to plan, it makes it difficult to look ahead, it makes it difficult to hire and it makes it difficult to know which direction to take. The confused messages coming out of Government over the weekend mean that business owners, particularly those who employ workers from the EU, are even more worried at the moment than they were before. We’ve certainly had many calls through to our advice line asking for guidance and a steer on what to do and what the short and long term impact may be for business owners, their employees and their organisations. Our key message, as it has been since the Brexit vote, is not to panic. But in view of the potential changes ahead, business owners need to be sure to get their house in order now and start some contingency planning and future proofing for when the changes come, whether they be major or minor. Some steps should be considered. Businesses need to analyse their current staffing requirements and future staffing levels and ensure all the relevant paperwork, employment and contractual, are in place. If this paperwork is in order, then EU nationals already working for your businesses have a clear paper trail which may potentially help them to regularise their employment status, hence their status within the UK in the event of future changes to legislation. Also it’s worth remembering if you do employ EU nationals, many of them may be very worried about their futures, particularly after the to-ing and fro-ing of the Government over the weekend. So it’s the role of the employer to provide whatever security and reassurance they can to help their employees by making sure all contractual obligations are in the best shape possible. As a trusted advisor to more than 30,000 businesses across the UK, we’re here to help. We can’t give definitive answers – no one can at the moment – but we can guide and advise you as to what you should be thinking about doing right now, to minimise any future potential shocks to your business and to protect your workforce. So if you have any concerns then please call our advice line on 0844 728 0139 for our practical advice and guidance at this time or indeed anytime.